3-Piece Pack Coffee End Table Set. Coffee Table Size, 45x24x16H. 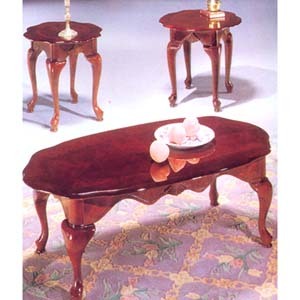 End Table Size, 24x22x21H. Easy To Assemble. Acme 6242.